We want to provide a finest Hi-Fi experience for audiophiles. That is why we designed our own audio codec for HiBy W5, which pushed the boundaries of wireless headphone amplifier to next level. 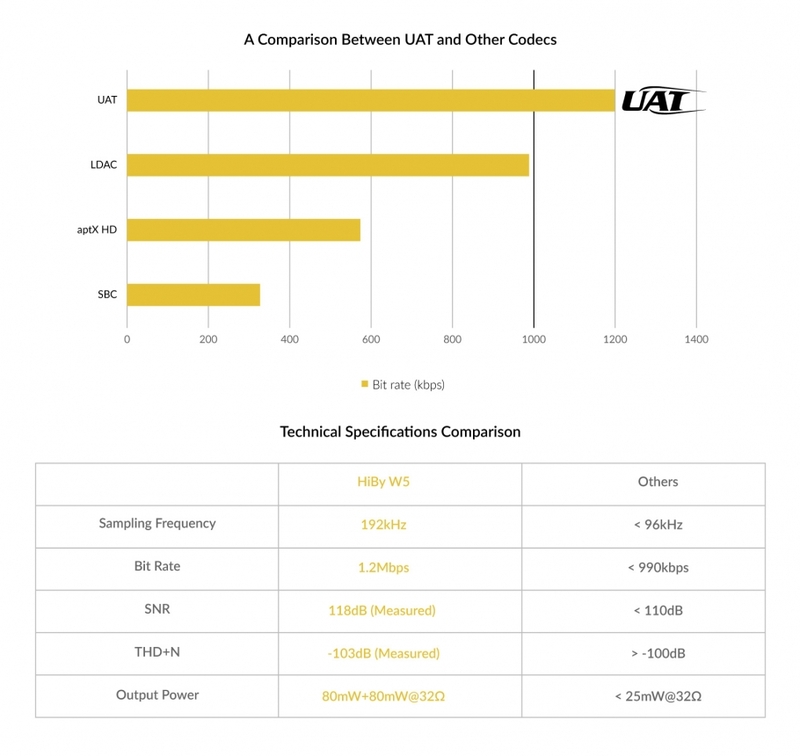 HiBy W5 features the game-changing UAT, an audio coding technology with up to 192kHz sampling frequency or up to 1.2Mbps bit rate, it outperformed all the Hi-Fi headphone amplifiers on the planet. 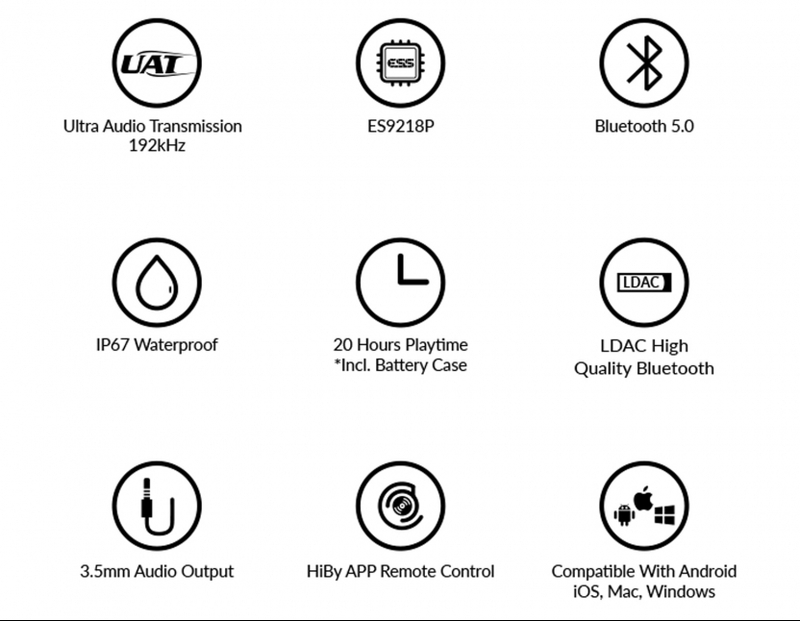 HiBy W5 is able to reproduce major Bluetooth transmission format including UAT, LDAC, apt-X, apt-X HD, apt-X LL, SBC and AAC, plus compatibility across iOS, Android, Mac and Windows. Embracing new technology inside and outside, HiBy W5 tiptoes in the futuristic spaceship design, symbolising the bold and innovative guiding philosophy of HiBy. 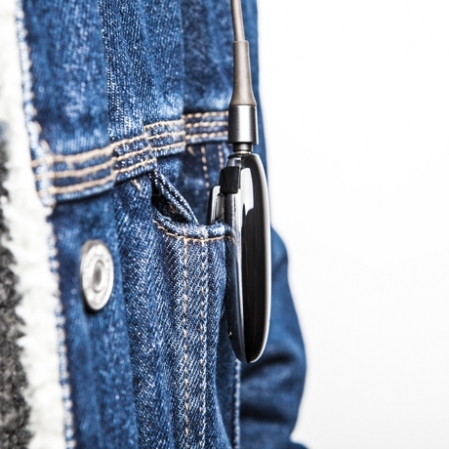 A sleek design in a stainless steel housing, together with a pocket-clip, allows you to enjoy the Hi-Res audio anywhere. 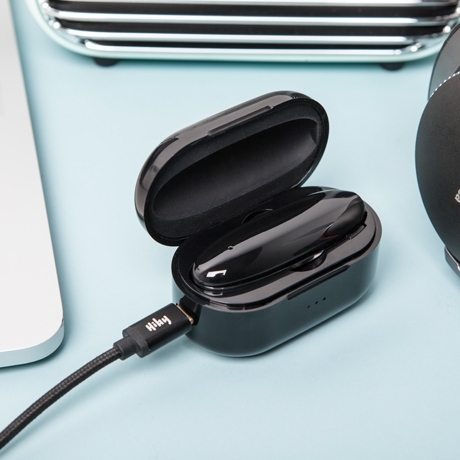 The HiBy W5 is designed to maximize your audio experience, it embedded with the powerful ES9218P independent audio decoding chip, combined with the CSR8675 Bluetooth 5.0 chip, which is made for Hi-Res sound quality with total wireless freedom. 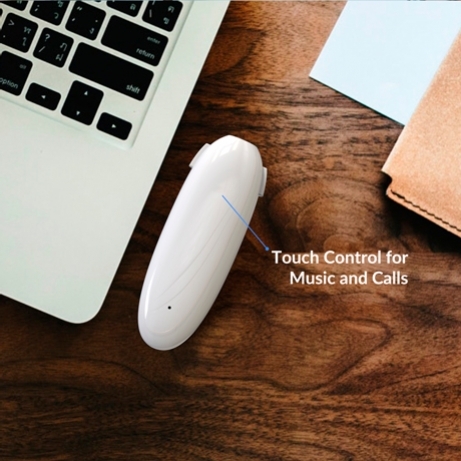 Integrated with 8th generation Clear Voice Capture algorithms, HiBy W5 guarantees you have a clear conversation by reducing the acoustic echo. 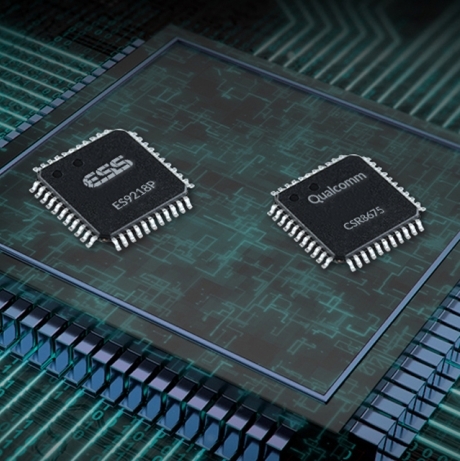 With a single click, you can switch between listening and phone answering. 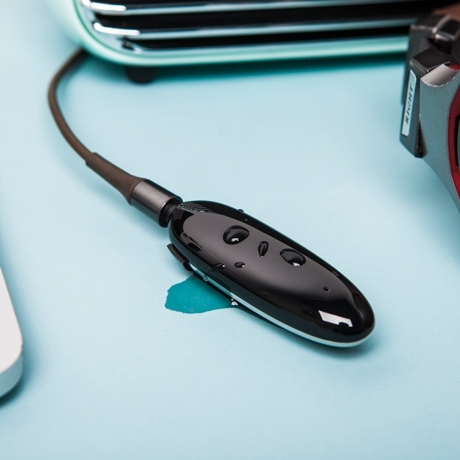 HiBy W5 is created for Hi-Fi music binge in a wireless setup. With its built-in battery plus the powerful battery case which can give W5 fully charges five times, it offers up to 20-hour playtime. 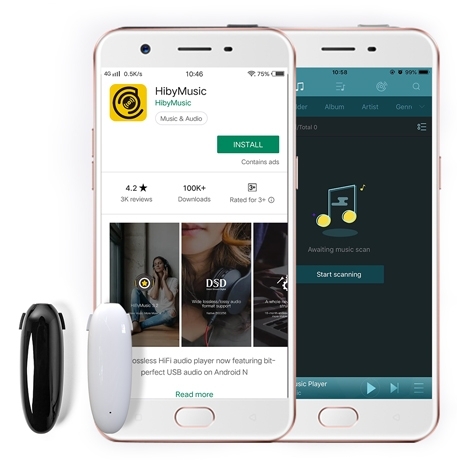 With HiByMusic app remote control, you can review W5 sampling frequency, Bluetooth format, battery status, volume level, and firmware upgrade or adjust the EQ. Copyright 2019 © HiBy Inc.